Your business’s digital marketing strategy encompasses almost every tactic under the sun: social media, email, display ads, search. But something’s missing. Customers aren’t opening your emails or engaging with your content. Website traffic is slowly declining. Your in-house marketing team struggles to get the next campaign out the door on time. It feels like you’re going through the marketing motions without a good return on your investment. 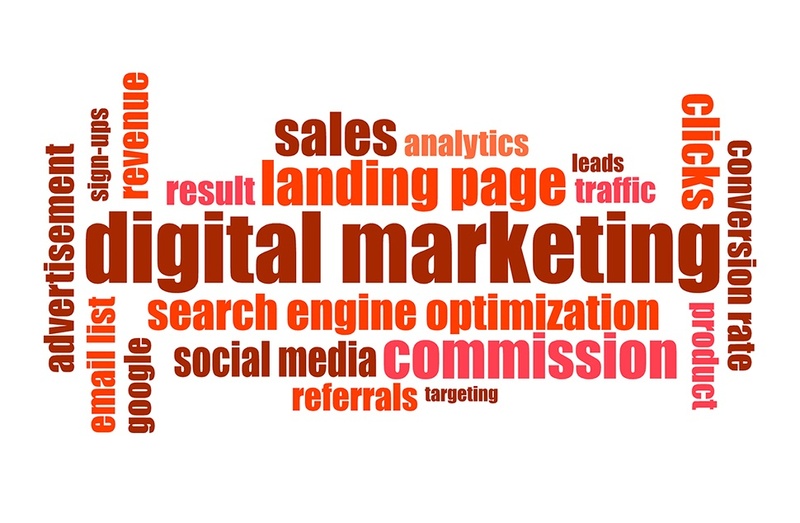 Having a mix of digital marketing tactics is great, but it’s important to consider how they work together to achieve your specific business goals. 1. If you have low engagement rates, you could be missing personalization. To put it bluntly, your contacts simply may not care about what you’re sending them. But there’s good news: you can make them care. Take a look back at your emails. 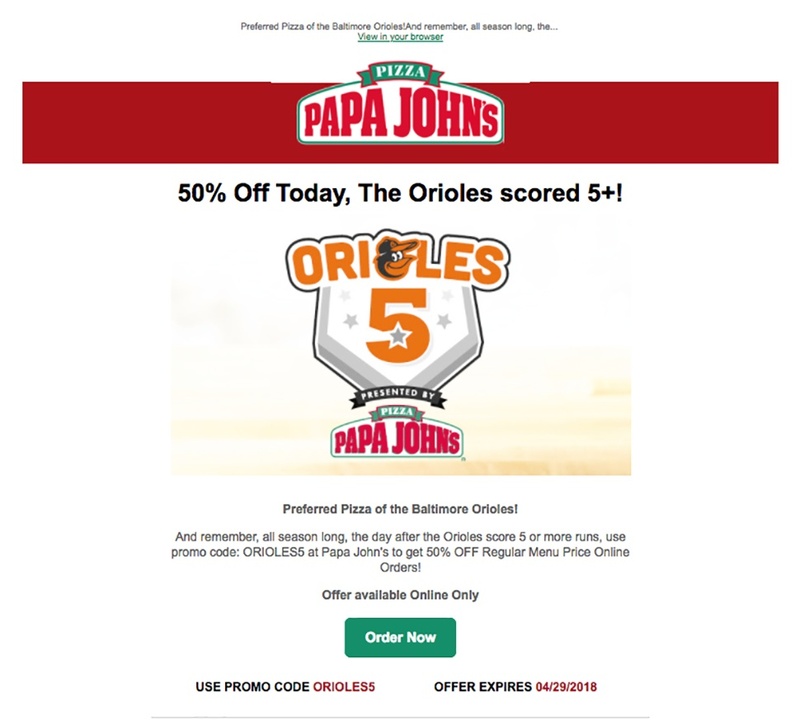 Are your subject lines and body copy personalized with first names? Are you sending custom content based on your consumers’ habits, demographics, and personas? Email personalization boosts open rates by 26% and click-through rates by 97%. Adding personalization to your marketing pieces is a relatively easy improvement that can boost engagement rates in a meaningful way. 2. If you struggle with deadlines or with maintaining campaigns, you could be missing automation. Whether you are a team of sixty or a one-person-shop, marketing automation can vastly improve your marketing efficiency. In fact, marketing automation has been found to drive a 14.5% increase in sales productivity and a 12.2% reduction in marketing overhead. Consider tools like HubSpot or Marketo to create robust marketing campaigns without churning through hours every day. It could save you almost six hours a week! But saving time isn’t the only benefit of automation software. Your customer relationship management (CRM) software will thank you, too. With this technology, you can keep track of where contacts are in the funnel, what content they are engaging with the most, and other valuable insights to inform marketing decisions (or automatically act upon them) in the future. 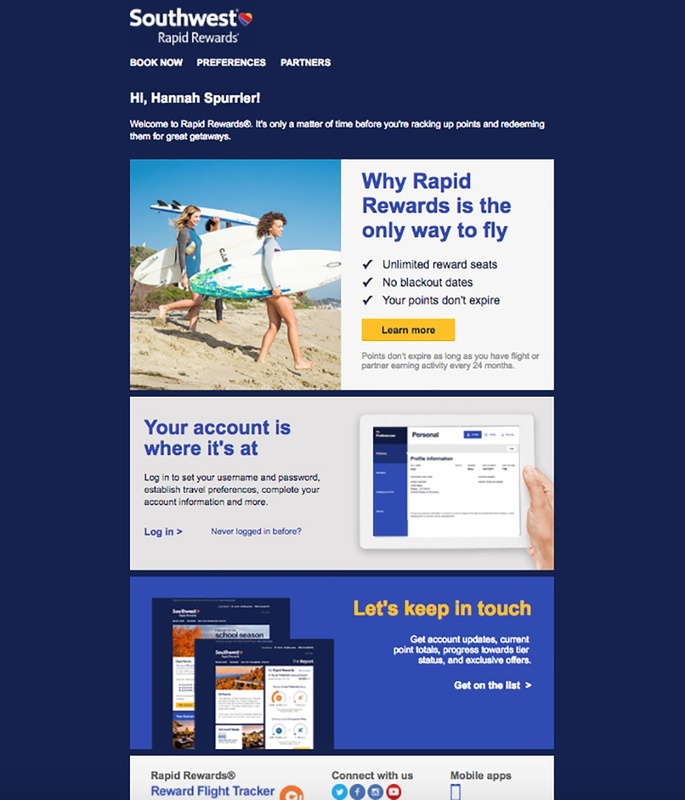 Take this example from Southwest Airlines: I signed up for the Rapid Rewards program and was immediately sent a welcome email. I’ve most likely entered an automated email workflow where I’ll be sent personalized content based on my interactions with them over the coming days, weeks, and months. 3. If you have limited reach or low brand recall, you could be missing integration. Is your current marketing strategy only using bits and pieces of available platforms and channels? Are you considering how each channel can tell a different part of your brand’s story? Your brand shouldn’t rely on one outlet to tell its entire story, but should rather leverage multiple outlets to reveal a greater narrative and reach a wider audience. Integrated campaigns combine all aspects of marketing to create a seamless experience for consumers, online and off. With attention to integration, your product, service, or brand messaging can be seen on billboards, heard on commercials or on the radio, infused in Google’s search engine results pages, and repurposed in easily digestible formats like Snapchat or Instagram stories to reach a larger millennial audience on their smartphones. GoPro used this strategy for its “Be a Hero” campaign. “This campaign was created to inspire everyone to live a full life and find new ways [to] capture and share their experiences using GoPro’s expanding ecosystem of cameras, mounts, accessories, and software,” Tyler Morten, GoPro’s former Art Director said. Through landing pages, billboards, user-generated content on social media, in-store collateral, and more, GoPro created an integrated, omni-channel approach where customers could learn more about GoPro's products and mission. GoPro's "Be a Hero" campaign materials. 4. If you aren’t hitting your goals (or can’t determine your level of success), you could be missing valuable analysis. Data can reveal which channels are working (and which aren’t), top performing content (and content that falls flat), demographics about your users, and more. Being armed with this knowledge is crucial for a successful marketing and sales enablement strategy that makes sense for your business. You can use a variety of marketing tools to gather, analyze, and visualize this data. We develop monthly analytics reports for our clients using Google Data Studio, for instance, benchmarking important milestones and determining gaps and opportunities. Thoroughly evaluating your digital marketing strategies is the first step to seeing results from your efforts. Look into what’s working (and isn’t) for your business. Remember that taking appropriate measures around personalization, automation, integration, and valuable analysis will help set your organization on the right path. It’s all about striking that balance. Ready to get started? Let’s chat. Our digital marketing team can help fix your marketing challenges, implement creative campaign ideas, and provide the data you need for a stronger strategy.